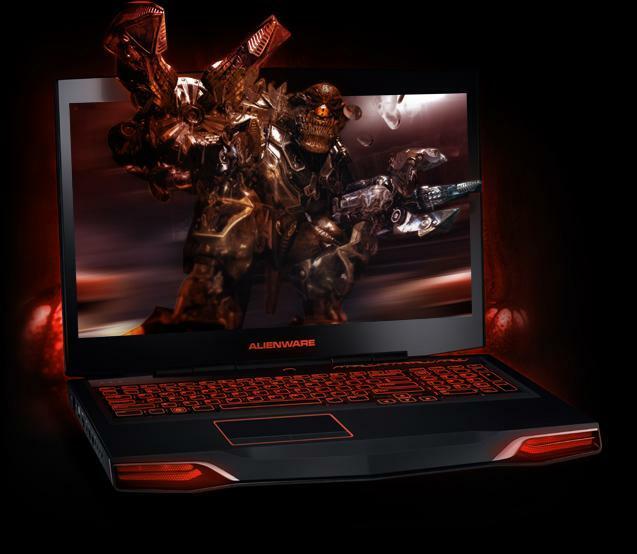 Finally ALIENWARE has added Nvidia's Warehead GTX 580M to their arsenal to use with their big Guns M18x and M17x R3 !! Due to M17x R3 capability of having only one graphic card , GTX 580 M is installed in SOLO mode. 2GB GDDR5 NVIDIA® GeForce® GTX 580M NEW ! !